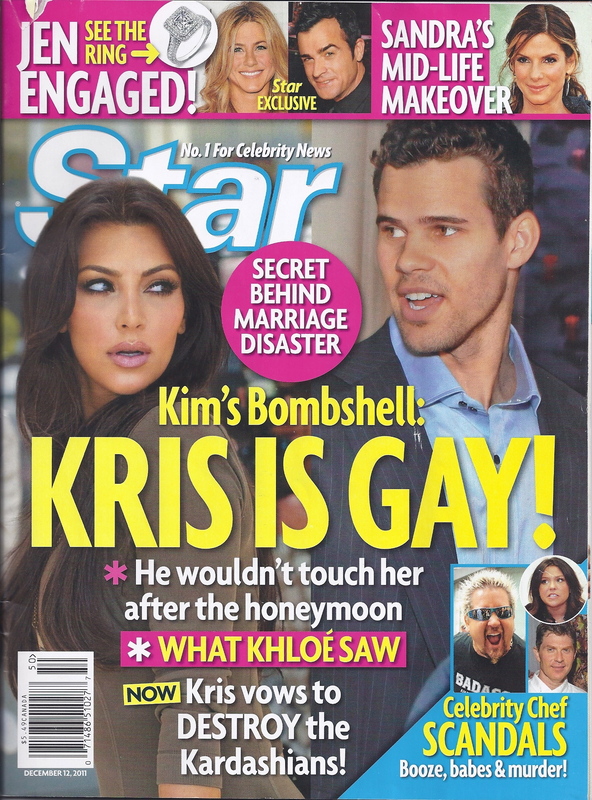 I am not a paparazzi journalist, as you can tell by my amateur photos, but I had to comment on this recent story I read in Star magazine. 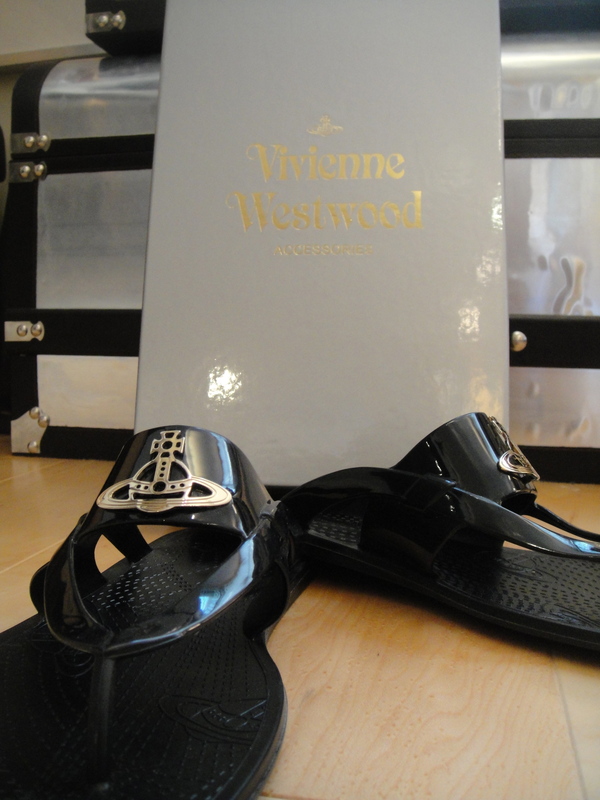 This past summer I was in L.A. looking for a new red carpet outfit when a little birdie told me Vivienne Westwood opened her first North American store in L.A. on Melrose. I drove past the store many times during my trip, and it seemed close enough to my hotel to walk, after retuning my week long rental before my flight, I hit the streets and walked to Westwood, big mistake! Out of breath and ready to pass out from heat stroke–shoes, bags, and clothes oh, my–got me back into gear. Me, and a group of shoppers, as you can see from my picture, who wouldn’t get out of my way, raided the racks of Westwood. Then all of a sudden a black SVU parked in front. A very skinny women stepped out of the car with gay-pal and body guard. I only glanced at first, and I washed her away for some tacky Beverly Hills housewife. I was wrong, it was Rihanna! I do like her music, but I can’t say I was a fan before this moment. However, watching her made me love her more. She is so beautiful in real life, you almost forget how young and accomplished she is at her age. I assume her gay-pal sucking on a lollipop was her stylist, please girl let me help you. I saw her touch about three items before three sales associates started grabbing racks of clothes and rushing to a dressing room, must be nice, I could barely get them to give me water. I digress, my sales associate helped me with some darling shoes, and as I stood at the counter I snapped her picture. I didn’t want to, but I had to. She was so amazing in real life. The Star article suggest that Rihanna is overworked and coping by partying. I don’t know if this is true or not, but I feel for her. Young starlets are pushed to the breaking point to release album after album and employee many people. The pressure can be immense for the experienced mogul businessman. Therefore to be twenty-something, perform, and manage millions could break anyone. The most disheartening part to me is that Rihanna was really alone; a bodyguard and stylist does not a friendship make. I guess that’s why so many starlets feel alone.